At M Renovation, we specialize in commercial and residential tile grout repair job. Damaged or broken tiles can easily ruin the look of an entire room and also reduce your investment value on the floor by making what was a costly purchase appear cheap. Repairing tiles need professional service. Each issue, based on a number of aspects, would require different solutions. Some tile may only have to be joined without visible joining lines, on the other side some would have to removed, as well as replaced completely. We, M Renovation offer our clients the best in class Tile and grout repair service and we can repair any kind of tile no matter whether it is for the kitchen, bathroom, floor or walls. Is it Necessary to Hire a Grout Repair Professional? It is essential to have professional assistance even if you know you can fix a broken tile yourself. It may seem easy; however, the overall outcome is beyond satisfaction while you pay a little for expert help. Tile and Grout Repair Texas professionals have the training and knowledge to tackle irregularities in tile and grout repairing. It is easier to damage or break tiles, but it is difficult to replace tiles by using improper adhesives or tools. Apart from repairing or replacing tiles on flat surfaces, an expert knows the tips and tricks required replacing or repairing tiles on curved surfaces. They can even cut tiles to fit properly around erratically shaped fixtures. Not to mention, the end result is much better while handled by experts. 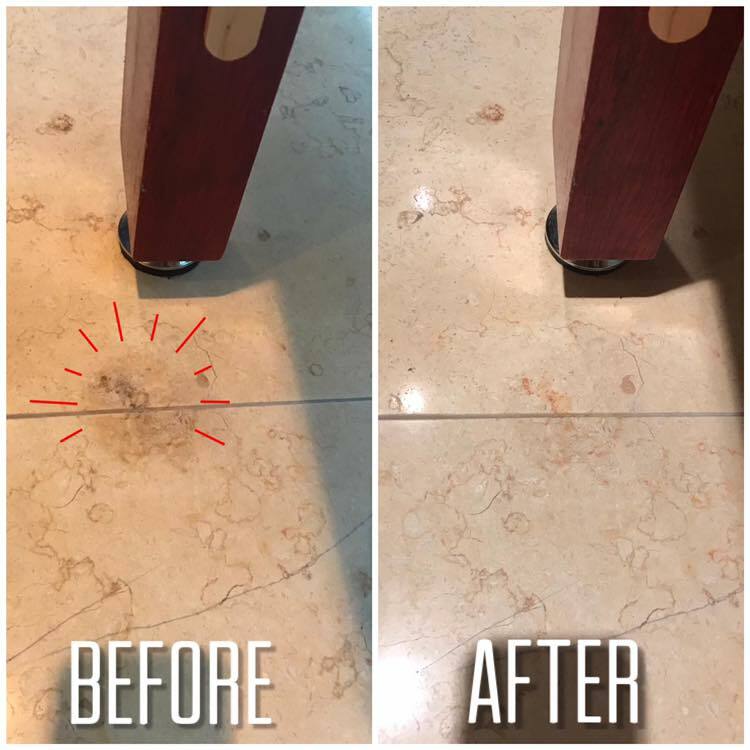 So, don’t risk damaging you’re the beautiful tiled floors of yours because we at M Renovation offer a cost-effective yet professional tile and grout repair Dallas service. We at M Renovation cover all tile repair, so don’t ever hesitate to get in touch with us in case you find damaged tiles in your Texas business or home. Whether it is cracked, chipped, broken or has faded over the years, we always have the right solutions for all your tile and grout problems. We would handle your tile repair needs with efficacy. Contact us today on 214-403-7511 about tile and grout repair services that will help you in saving you money and make your bathroom and floors tiles look like brand new. Call us for a free quote and we will assess your needs and create a custom restoration plan for your home or workplace. Very professional , recommended, we were very pleased with the results. Will definitely use their services again. The team is amazing – from project design, material selection, and actual construction… they are the ultimate professionals. Our new master bathroom is a dream, and the basement bath they installed has added a ton of value to our home. I highly recommend the M Renovation crew to anyone looking to take on a home remodel. I wish I could give them 6 stars! I would definitely recommend M Renovation. They were affordable, efficient and very professional. Not only was Max a quality stone repair man, he is also a great handyman and we look forward to contacting him for future needs. A very honest person. I would work with them again. Same day service, and worked through a difficult install and still was going to charge me what he had quoted without seeing the issues. He did a great job. I would hire them again, they are great. My company just moved to new office location. I received recommendation about M Renovation and decided to call. it was very good decision because Maxim was super profesional, was always available to me when i had inquiries and questions, the job that has been done was AMAZING, the result was beyond my expectation. and the most important thing he was always on time, and finished the job before the due time.